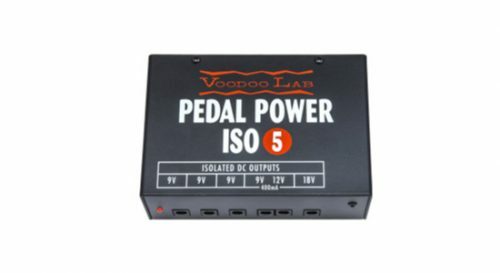 Samba pedalboards are designed for easy installation of Voodoo Lab and most other power supplies. 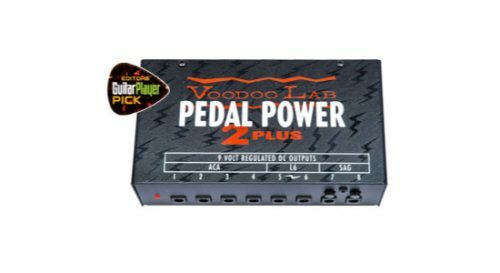 We offer the full line of top-rated Voodoo Lab products*. 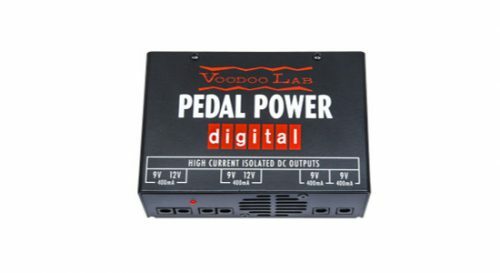 They can be purchased as a pre-installed option with no additional charge for installation when you order your pedalboard. 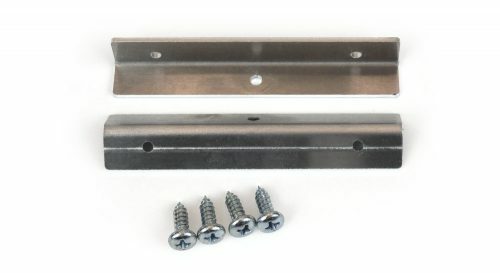 Required mounting bracket kits are $10. 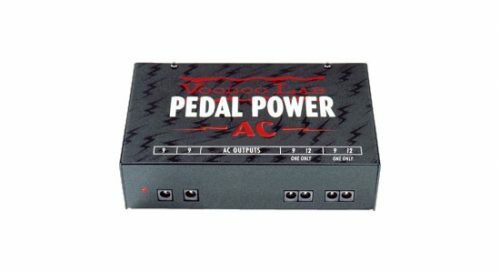 If you choose to have us install your power supply, this kit will be added to your order. 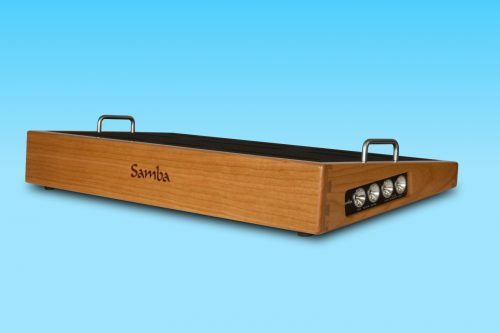 If you prefer to do the handiwork yourself we recommend you also buy the kit. 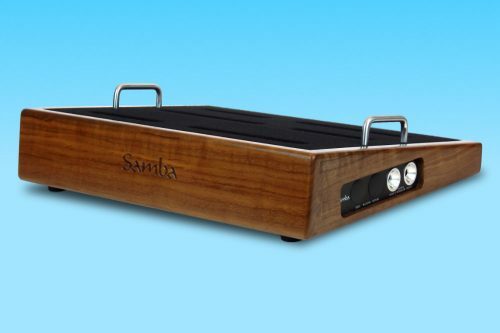 For secure protection and easy mobility, Samba pedalboards are offered with optional MONO carrying cases, the most desirable premium cases in the music industry. 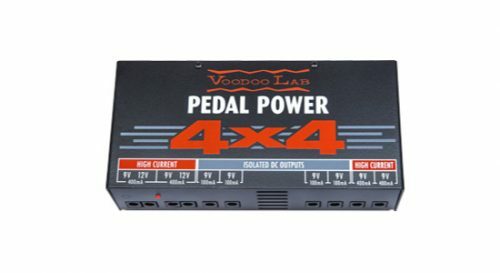 These cases are available at additional cost as indicated below. 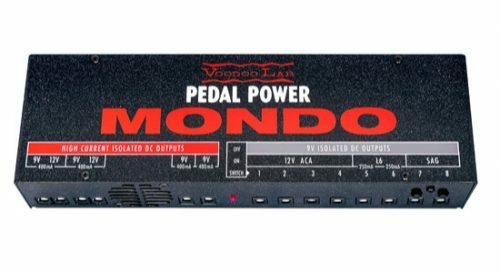 For more details about MONO pedalboard cases, please visit the MONO website. 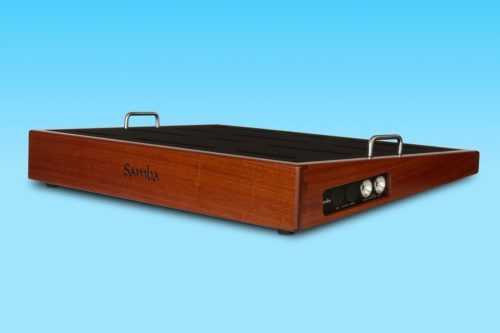 For those that have already purchased a Samba Pedalboard and wish to fill another expansion slot. 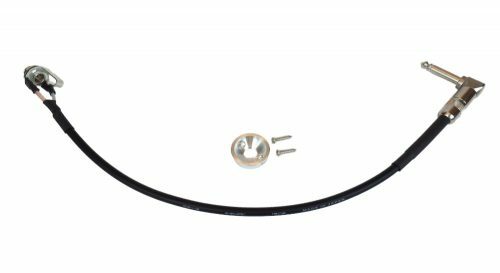 Includes cable assembly and Electrosocket “dish” bezel.